The government will amend the Road, Drainage and Building Act (Act 133) 1974 in the next Dewan Rakyat sitting, regarding enforcement of building construction at hillslopes. Deputy Prime Minister Datuk Seri Dr Wan Azizah Wan Ismail said every development in areas with a gradient of more than 25 degrees and a vertical height of more than 10m would be made compulsory to prepare a geotechnical report by a certified appraiser registered with the Board of Engineers Malaysia. 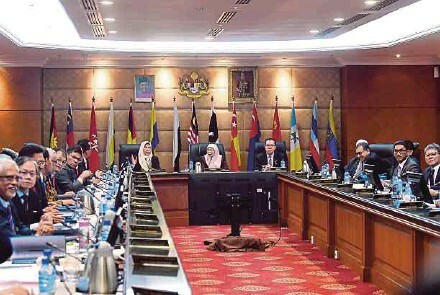 “The act will be tabled in the next Dewan Rakyat sitting. We decided on this due to past landslides.